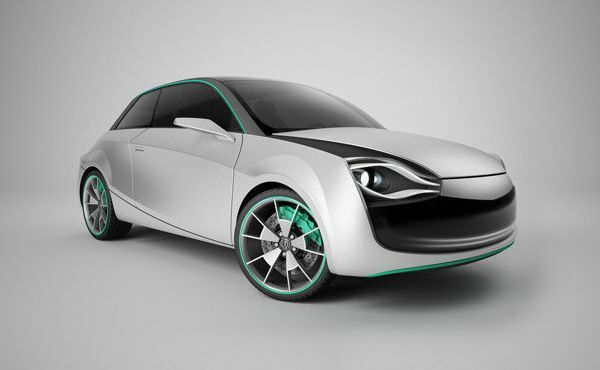 Young German designer Lucas Ritvage developed an interesting concept car with emotions, which may demonstrate different emotional moods, like human face, such as sadness, joy, anger. Such emotional effect in his concept designer has achieved with the help of specially designed LED -headlights and LED-strips on them, which, depending on how they are lit or turned off completely, give the car a definite expression and mood. The emotional concept car already liked the many car owners who believe that these cars will enjoy great demand and high interest.